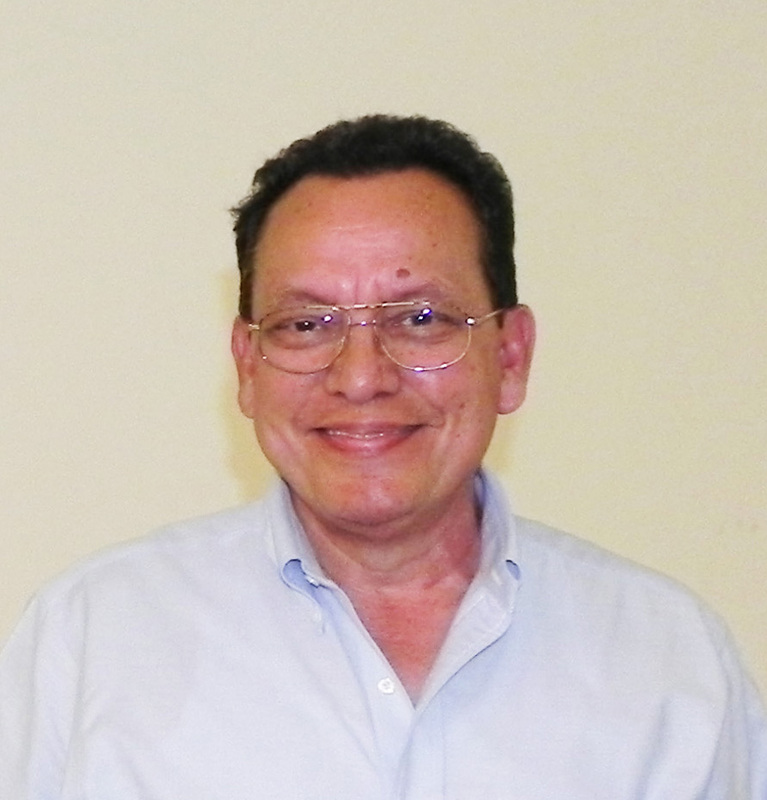 Ricardo Alvarez is internationally recognized as an expert, researcher, educator, speaker and panelists, media resource, writer, editor and peer-reviewer, expert witness and consultant in the fields of: (a) Hazard Mitigation; (b)Vulnerability Assessment; (c) Climate Change Adaptation focusing on the Built-Environment; (d) Coastal region vulnerability, risk and resilience; (d) Hazard-resistant Design and Construction; (e) Risk assessment and Management; (f) Mitigation Planning, and (g) Benefit-cost analysis applied to mitigation alternatives. In addition to his private consulting activities, Ricardo is also a Research Associate of the Florida Center for Environmental Studies (CES) at Florida Atlantic University (FAU), and a member of the Miami-Dade County Local Mitigation Strategy (LMS) Steering Committee.Former Deputy Director of the International Hurricane Research Center, member of the Florida State Hazard Mitigation Plan Advisory Committee, Board member of Hurricane Warning Project. For sixteen years he was a professor of Vulnerability Analysis and Hazard Mitigation for the Master of Construction Management program at Florida International University. He has also taught for the Crisis Management Executive MBA program at FAU. To learn more about Ricardo’s fields of expertize and the services he can provide please go to the CONTACT INFO and CONSULTING tabs above.